At laaaasssstttt! Spring is final upon us! I am the only one who's mood completely changes once the sun is out? I start wanting to do more things, explore more, read more, shop more , spend time with friends and all round just have a good time. Spring is the prep for summer, the starter before the main course , a little taste of what is yet to come. And of course here at when she writes, I couldn't leave you with out a special list to get you through the season. My favourite books, must go to shops and spring activities packed in one place: these are just a few recommendations that I usually do to make spring just that bit better. Enjoy! I have always been a reading kind of girl. Before you skip this, already convinced that nothing can change your opinions on how boring reading really is, let me just stop you right there. Reading can be fun. There , I said it. And if your looking for a perfect novel to prepare you for summer , don't I just have two perfect winners for you! 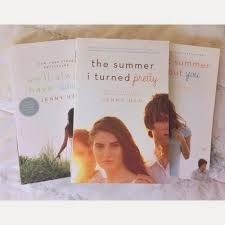 'The summer I turned pretty' by the awesome Jenny Han as well as ' Along for the ride' by the amazing Sarah Dessen , are two of my favourite books. Honestly, they will have you wanting to read more. If any of you are a fan of chick lit then these are the books for you! I love , love , love shopping. 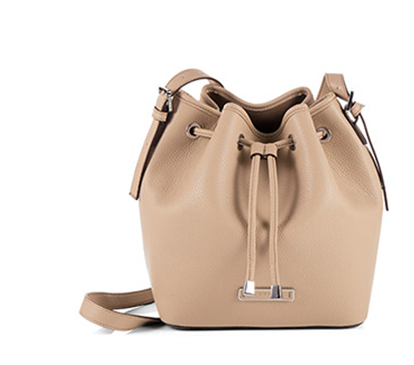 For this spring essential you can either grab your friends are just enjoy the wonder that is online shopping. I must admit, it gets boring shopping at the same old places and I recently went on search for a new shop. I have rekindled my love of Espirit. I remember as a child being jealous of my sisters' brand new Espirit boots, enviously sneaking a peak from a distance at what I couldn't have. Espirit have some amazing women and men's clothing, but what really got me was their bags. This one is definitely mine! 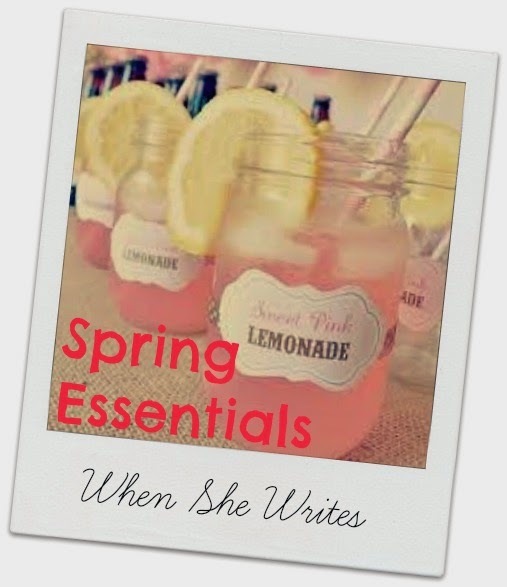 You can't have a spring essentials guide without a film! I think I have mentioned this before to you but in my opinion there is no greater film than Ten Things I Hate About You. That is my absolute go to spring/summer film. This one especially can be enjoyed with friends: get the PJs out , drag the popcorn in and settle down for a fabulous night in. 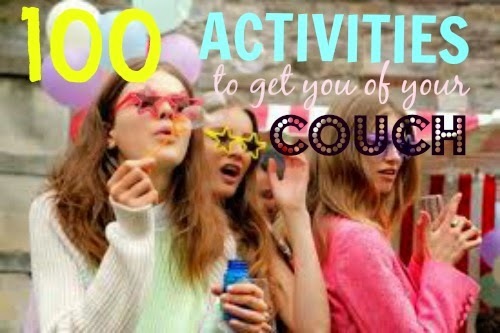 A while back I created a list of 100 activities list , I have to admit I never actually managed to get them done. spring is the perfect chance to get the ball rolling again. Don't try this alone, get friends, family, people you would like to know better, to join you on the quest. Who's up for the when she writes challenge? And that, my lovelies, was my mini guide to spring. I hope I gave you a few ideas of how you could enjoy spring or new books and shops that you could try out, let me know if you liked an recommendations in particular! Nice post! I’m a book reader and I love spring too! You enjoy that sun as well!